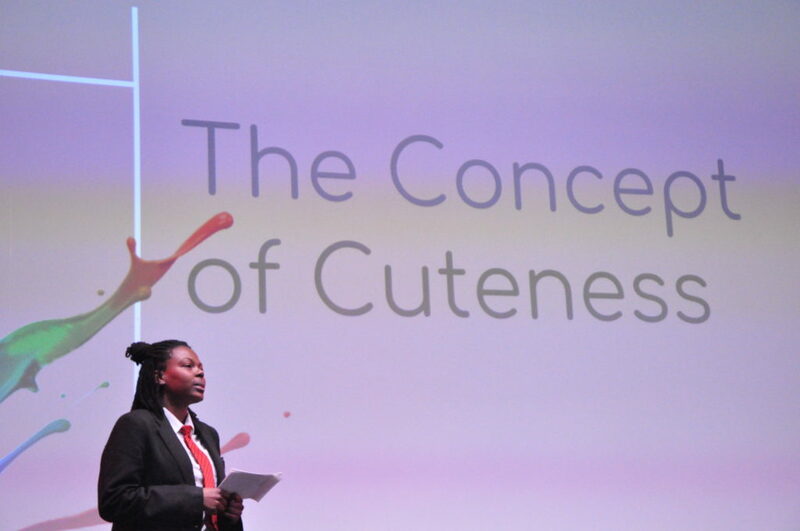 The topics that students picked reflected their wide range of interests: Grime music, how to be funny in 2019, the concept of ‘cuteness’ in art, the future of drones, the importance of sports, whether insects are the future of sustainable diets, the heroic nature of motherhood, the wonder of hydrogen and the magic of Maths. 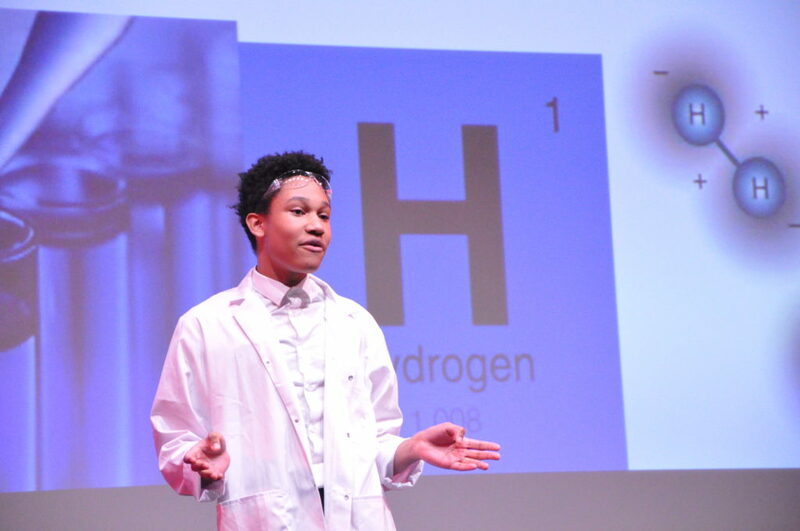 Students worked with their GCSE teachers to see how these topics linked to their studies, but their talks took the audience on a journey far beyond the curriculum. The lecture event was judged by governors, including from the academy’s sponsor the Co-op, and from school oracy experts Voice 21. 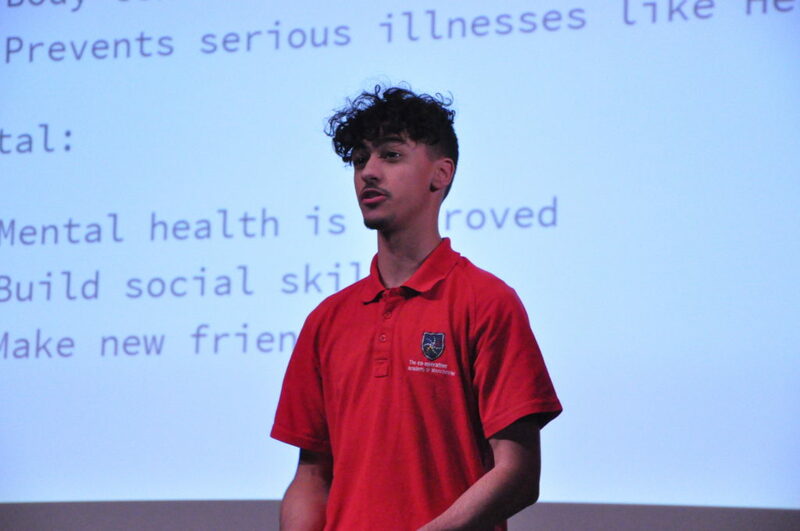 16 year old Samuel gave his talk on Grime, explaining how music stars like Stormzy gave him a voice, and helped him to express himself and discover more about the political and social issues in the UK. But the winner was 16 Year Old Georgia, whose talk on ‘cuteness’ in art delivered an entertaining and surprising insight into how artists use proportion and exaggeration to manipulate feelings and emotions.